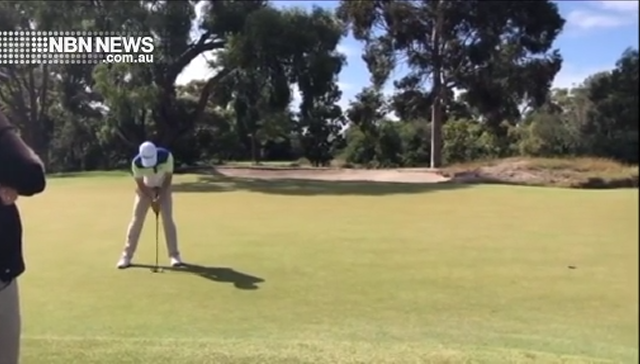 Blake Windred’s impressive run at the Australian Amateur is over, sent packing in today’s match-play quarter-final – and that’s despite some outstanding moments like this. There were a number of near-misses in the tie, but nonetheless it was a successful tournament for the Charlestown local, after finishing second in the stroke-play. Samuel is a news and sports reporter for the Central Coast and Newcastle. He began working for NBN News in 2014.